Of course you are. You’re a hard worker. You’re a go-getter. You’re a rock star. While you know you should spend more time on building your financial future, you just can’t find the time to do so. If that describes you, don’t fear . 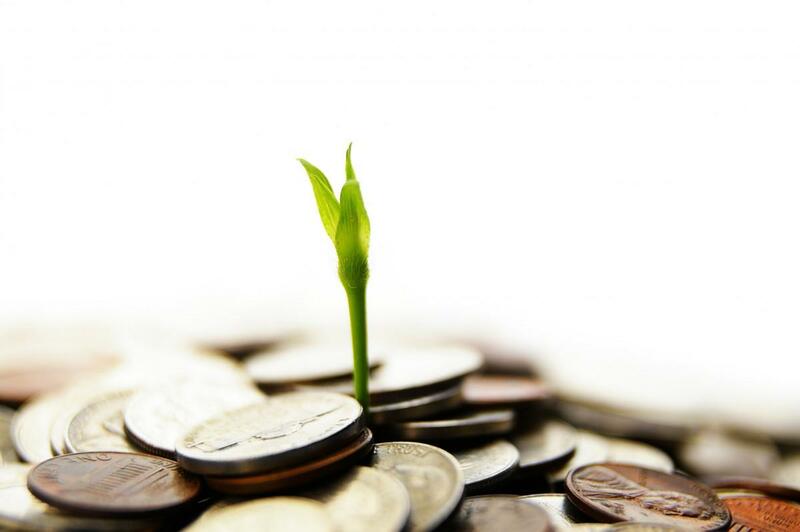 . . there ways you can find time to make your financial future much, much brighter. Together, we’ll show you how to find time for your finances. Let’s do this. Mr. Hyatt’s tip to triage your calendar is fantastic. What does this mean? When you triage your calendar, you’re assigning degrees of urgency to your tasks. For the tasks that must be done on a certain day, make sure you allocate enough time for those tasks. Finally, for the tasks that don’t have to be done today, make sure you schedule them for a different day or add them to a list you can work on next. This tip to triage your calendar is perhaps one of the best ways to find the time to work on your financial future – whether it’s to build a budget, plan for retirement, or pay off your debt. If you’re getting up, going to work all day, coming home exhausted, and spending the rest of your time with family, you might not find much time during the day to work on your finances. It’s recommended that if you plan on using this tip you go to bed early. Sleep is important. Don’t neglect it. While you might lose some late hours by using this tip, you’re probably going to be losing lower energy hours you might spend watching television or doing some other unproductive task. In your life, you have various areas of responsibility: family, friends, work, finances, health . . . the list goes on and on. If you feel out of balance in one area, the fact of the matter is that you’re going to have to dedicate less time to one area in order to find more time for another: like finances. In other words, you’re going to have to say no to something so you can say yes to another. That doesn’t mean you have to – or should – fully neglect any one area of responsibility. It simply means that certain areas of responsibility might need to be trimmed so you can bulk up other areas of responsibility. When you work on and complete similar tasks together, there’s a natural efficiency that takes place during the process. What’s faster: logging into your email five times per day and processing your email or logging into your email once per day and processing your email? Obviously, the latter shaves off some time. And every minute counts. By dedicating a block of time to these financially-related tasks, you’ll find yourself saving time and getting a lot more done. Hyatt believes we must guard our time – and he’s right, of course. This is a huge part of finding time to work on our financial future. Consider the possibility that the time that’s being used might not being used very well. Say, for example, that you schedule an hour each week to reconcile your bank account with your transaction register and to find areas to improve in your budget. You need to guard the time. Like money, you should “allocate” your time to a particular purpose and stick to the plan – except in cases of emergency. While long to-do lists aren’t necessarily bad, unless you have time to prioritize your daily to-do list, it can become a distraction in itself from the things that are most important. What’s the solution? Focus on the five most important tasks of the day by writing those down and making them non-negotiable. Consider the value of creating a new monthly income goal if you’re self-employed and need to raise your income – this could benefit you for years to come! 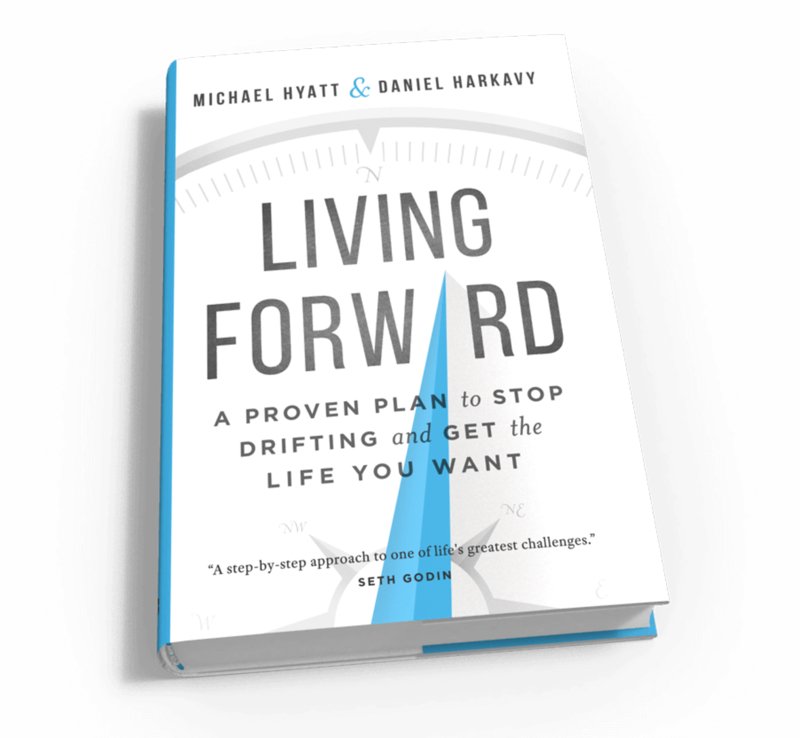 If you have a nagging feeling that you’re neglecting your financial future, or just about any other area of your life, I encourage you to pick up a copy of Michael Hyatt’s new book, Living Forward: A Proven Plan to Stop Drifting and Get the Life You Want. You don’t have to be tossed back and forth in life, battered by the waves that come your way. Instead, you can attack those storms and ride those waves up to each crest. It’s not always easy, but it’s better than getting sideswiped and disoriented. Proactively launch yourself into life. If you’re struggling with debt, find a way out. If you are living paycheck to paycheck, budget yourself to freedom. If your retirement looks grim, get with a financial advisor and build a path forward.